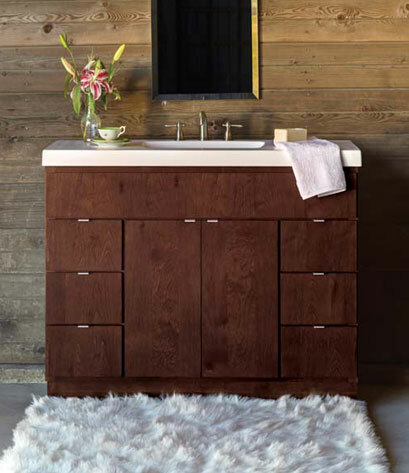 Family owned and operated, all products reflect a commitment to reforestation, recycling and a general respect for the environment. 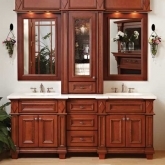 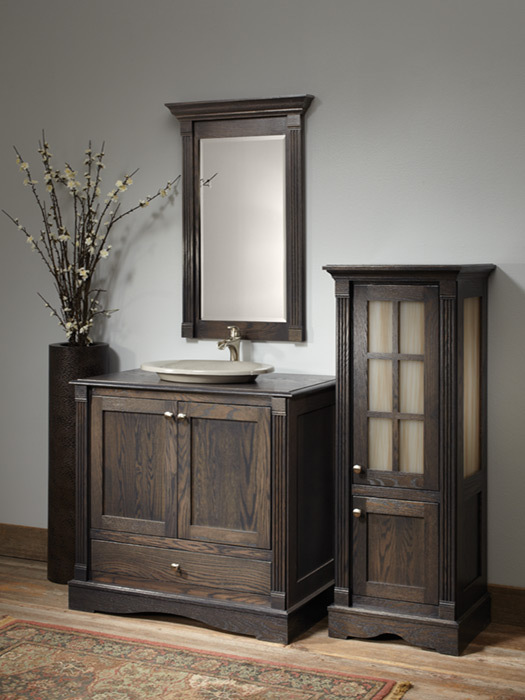 Utilizing only the finest wood, furniture joints and exceptional finishes to create distinct products for the home. 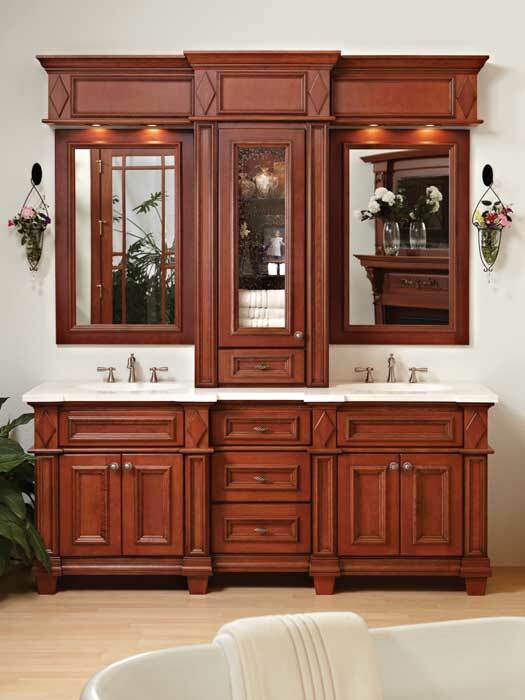 Bertch Custom caters to original designs. 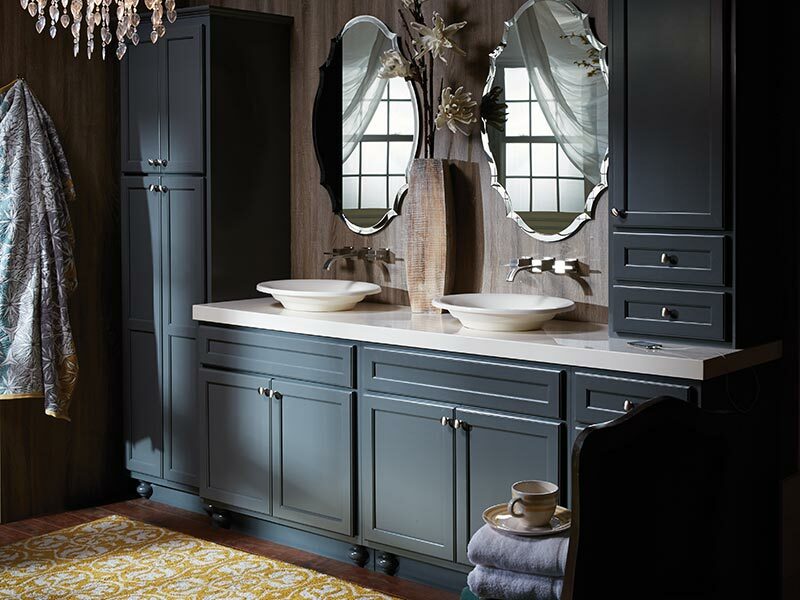 Specialty woods or specialty finishes, sheens, distressing options, special effects, the ability to create your own “one of a kind” door style. 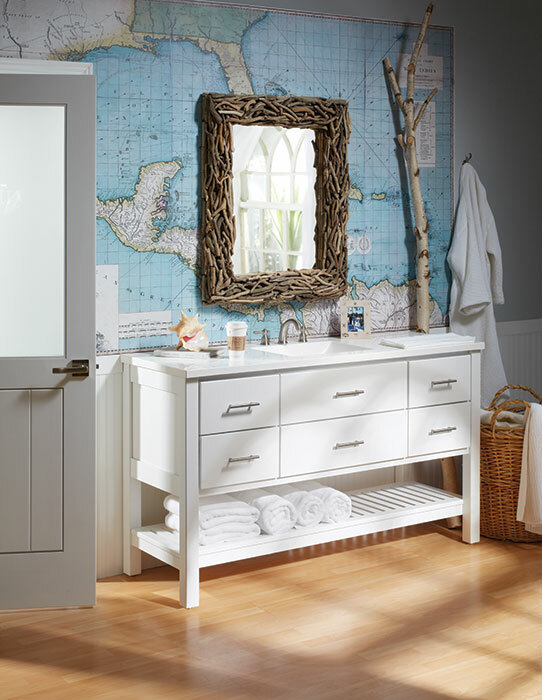 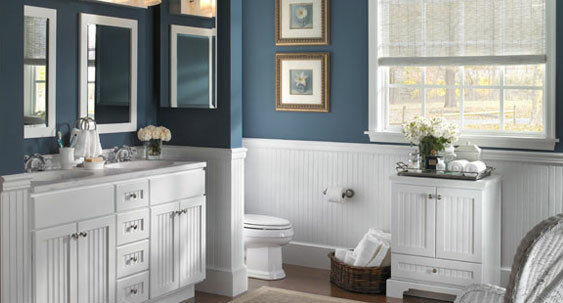 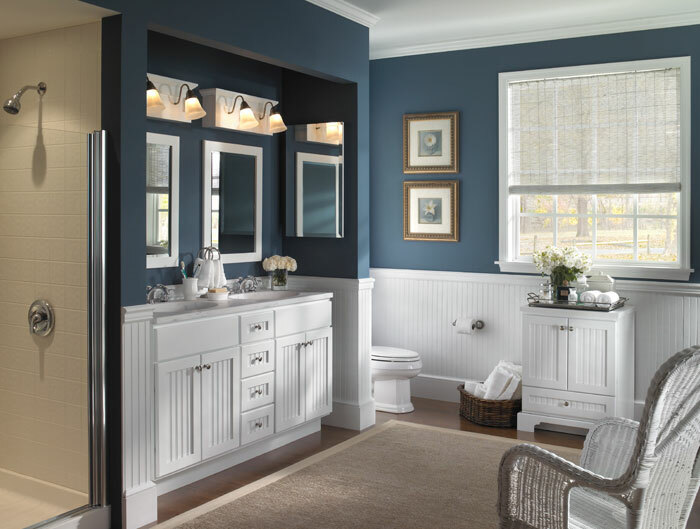 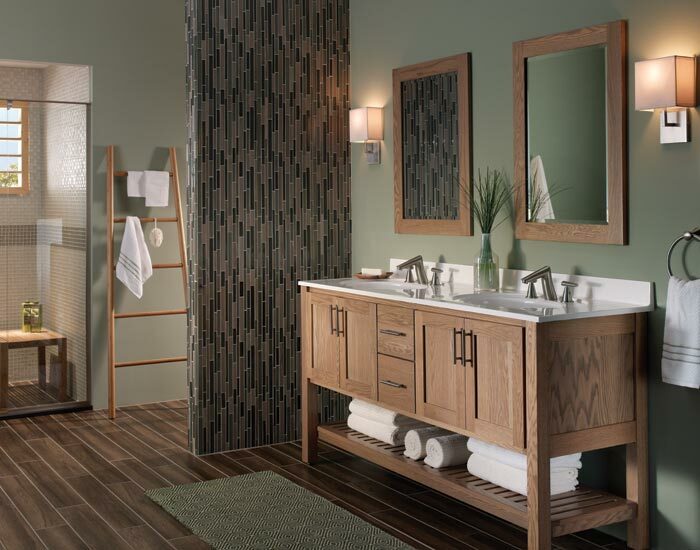 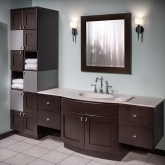 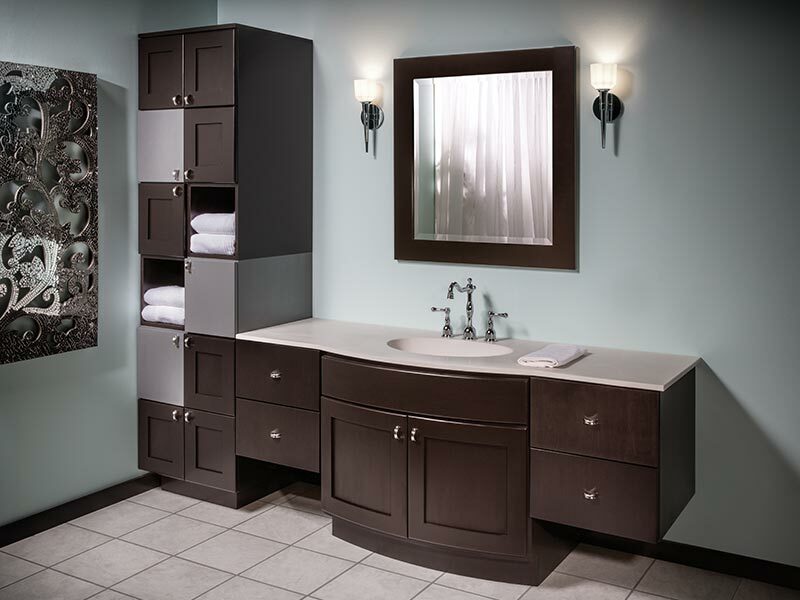 Whether traditional or contemporary styling, Bertch offers 50,000-plus color, wood and style combinations.